This is the second of three posts about tactics I used to help manage the behavior of my middle school students. You can find the first post here and next week, I’ll write about my favorite tactic. Today, I am going to discuss two things that helped my students control their behavior themselves. 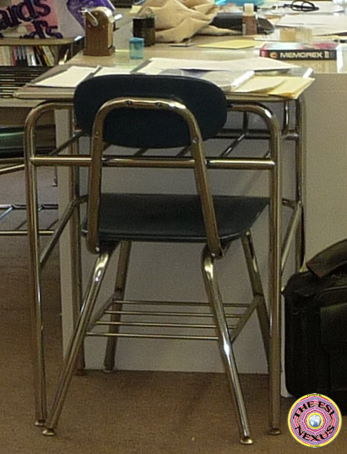 I used to think, when I first started teaching that students should remain in their seats during most of my class because that way, I could easily see if they were paying attention and doing their work. 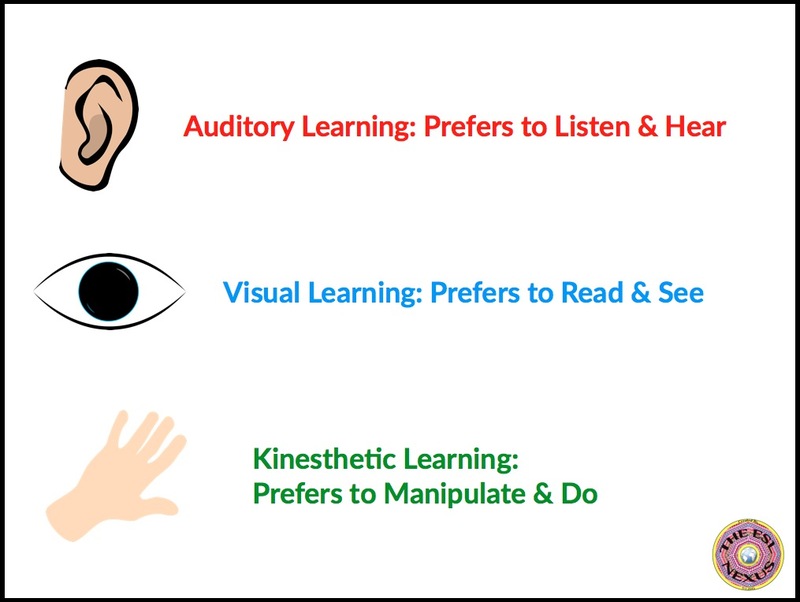 Then, in grad school, I read about learning styles and it made sense to me that some students learned best through auditory modes while others preferred visual modes and still others found kinesthetic modes most suitable for learning. Kinesthetic learning, as it was defined, was new to me but I really liked the idea of letting students learn through movement. Then I began to read about how boys and girls learned differently and that boys were more fidgety than girls. 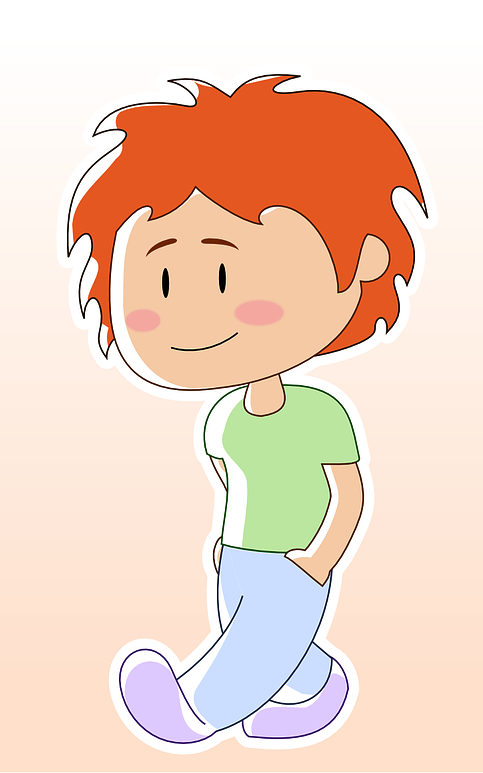 (I am simplifying tremendously here!) As I continued teaching, I also became aware of Howard Gardner’s theory of multiple intelligences and how teachers ideally should cater to a variety of intelligences when implementing their lessons. All these ideas made me rethink how I taught my classes. Several years later, I had a student who had some learning difficulties. He had anger issues and ADHD and had been retained in third grade. But he was a nice kid and wanted to do well. I had him for a few years and as he got older, he became more self-aware of what he could do himself to maintain good behavior. One day, he asked if he could get up and walk around the classroom because he said it would help him; I don’t remember if it was to calm down or to help him concentrate but I said yes, as long as he was quiet and didn’t disturb the other students as he walked around. He didn’t and things were fine. Well, that was a revelation! From then on, this student often asked if he could take a walk around the room because, he said, it helped him concentrate. Then, other middle school boys asked if they could walk as well, saying it would help them behave and do their work better, too. Pretty soon, I had established some ground rules: a) Ask me first if it’s okay, because it might not be the best time in the lesson to be walking around, b) do not talk to anyone else while walking around, c) do not bother anyone else when out of your chair—if you do, there will be a consequence (and I did have to follow through on that occasionally), and d) walk only around the perimeter of the room or in the back of the room, to minimize distracting the other students. As I continued reading about behavior management and what worked well, I decided I was fine with having my students be up and about when they had work to do. What many students, girls included, liked to do was just stand by their desks and write while standing up. I also tried to build into my lessons more opportunities for students to get up and move around. As long as the kids were doing their work, I frankly didn’t care if they did it standing up or sitting down. Since I found it uncomfortable to sit in the student chairs for any length of time, I felt I couldn’t ask my students to do that, either. Then, when I saw that an 8th grade social studies teacher had bought cushions for all the chairs in his regular ed classroom, I promptly went out and bought twelve cushions from a nearby Christmas Tree Shop. This was the second thing I did to try and instill good behavior in my students. 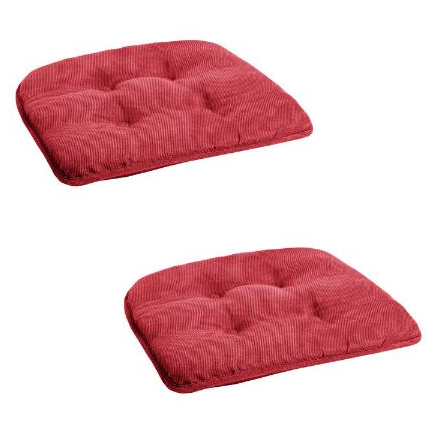 The cushions I bought were in four colors and I kept them in a pile in the back of the room. When students came into the room, they could automatically just go and get a cushion for their chair. Since most of my classes had fewer than twelve students in them (yes, I was lucky! ), they could even get more than one to sit on. However, a few students tried to hog the cushions and grabbed four or five, so I had to institute a rule that three was the maximum number of cushions anyone could have, to make sure everyone who wanted one could get one. I also let the students sit or lie on the cushions on the floor, if they were doing independent reading or listening to me read. Students loved using the cushions! I realized that if students felt comfortable doing their work, they were less likely to act out and be disruptive. Consequently, I decided that whatever helped them concentrate more, whether it was physically moving around the room or sitting on cushions so they felt more relaxed when doing their work, then I was all for it. It certainly helped that my class numbers were small but I think that even teachers with 20 – 30 students could, with some organization and planning, make these ideas work for their classes, too. Next week: My favorite tactic for behavior management!